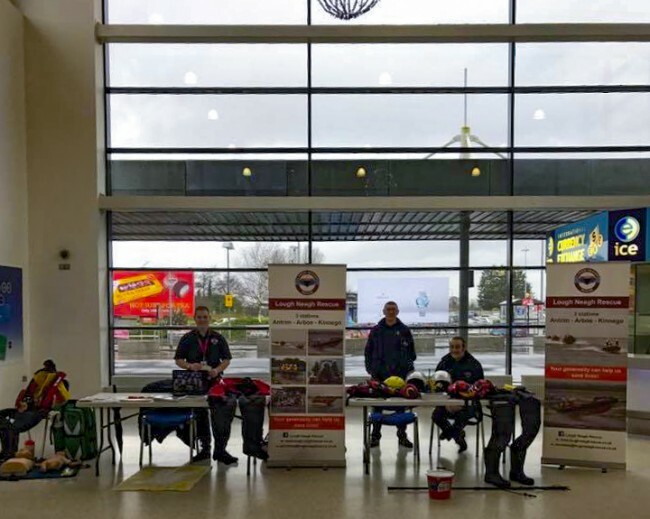 Can we take this opportunity to thank all the members of the public and staff at Belfast International Airport for giving so generously at our information and collection day. During the day 2 crew members and a member of staff from the airport volunteered to have their legs waxed. Between sponsorship and donations during the day, we raised £650 for our lifesaving charity. Can we take this opportunity to thank Mrs Christine Doone for a very professional job and for coming along to wax our 3 volunteers.